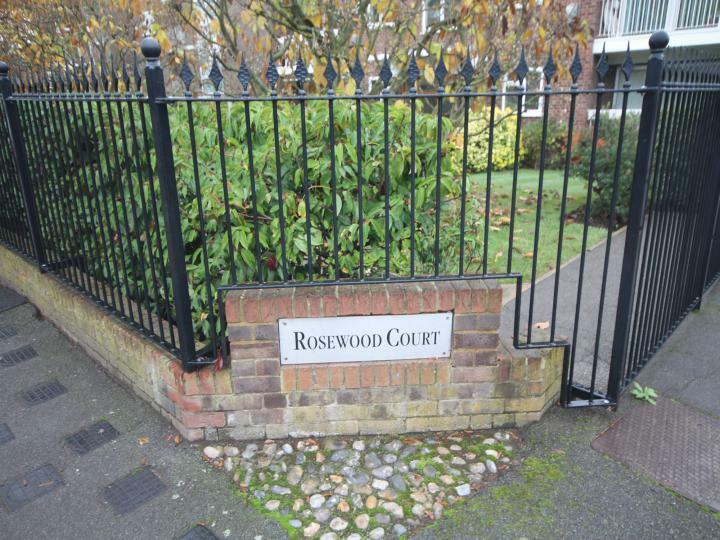 A recently modernized and newly painted three bedroom apartment, situated within a gated development. 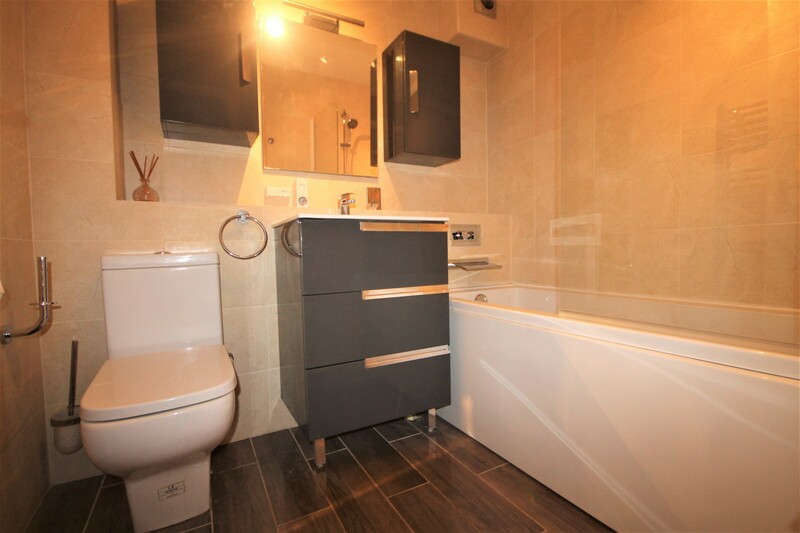 Offering spacious accommodation with a large sunny aspect lounge and private balcony, three double bedrooms with built in storage, two bathrooms, modern fitted kitchen with a breakfast bar and integrated appliances. 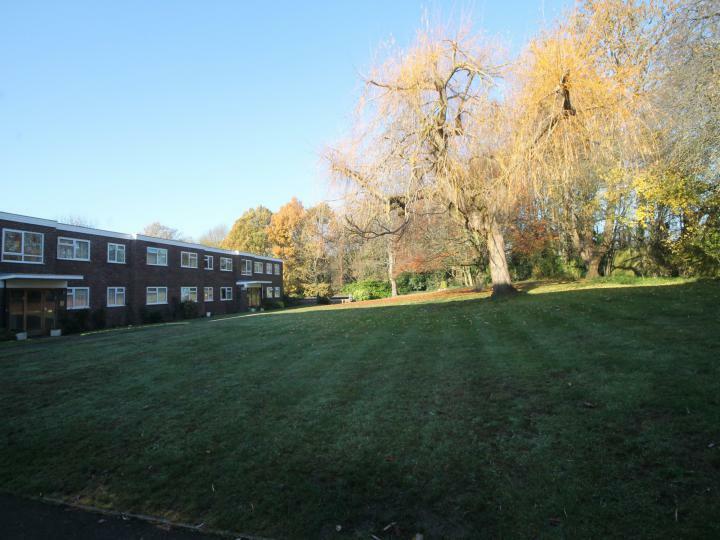 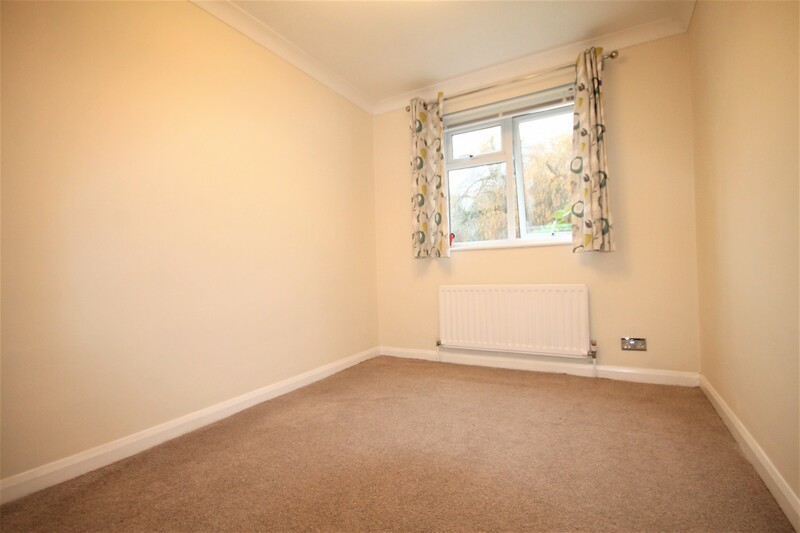 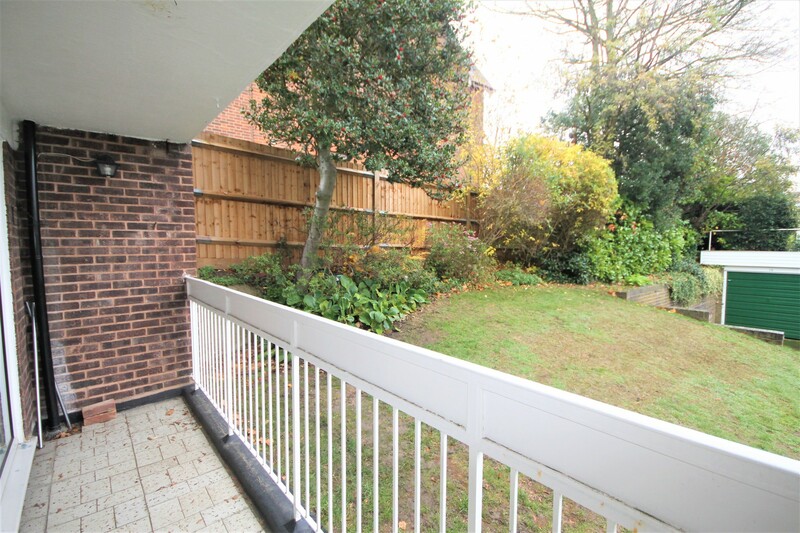 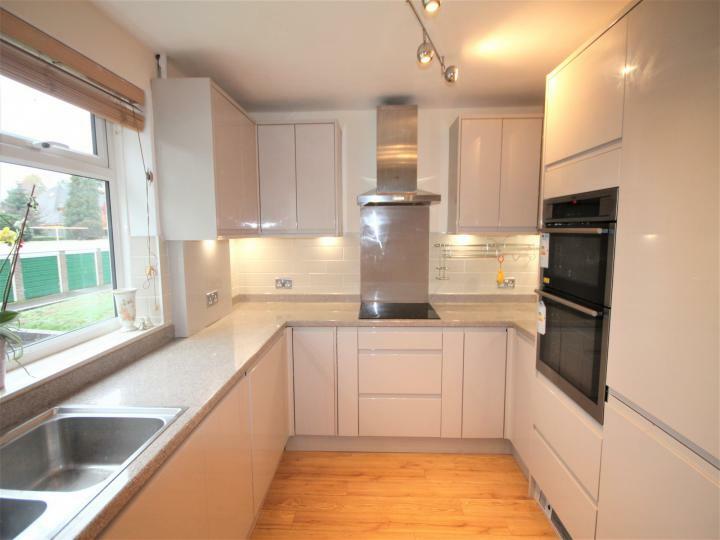 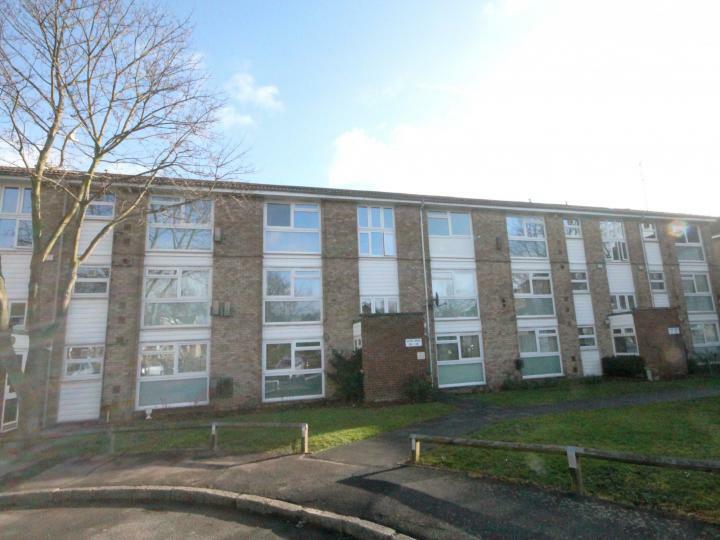 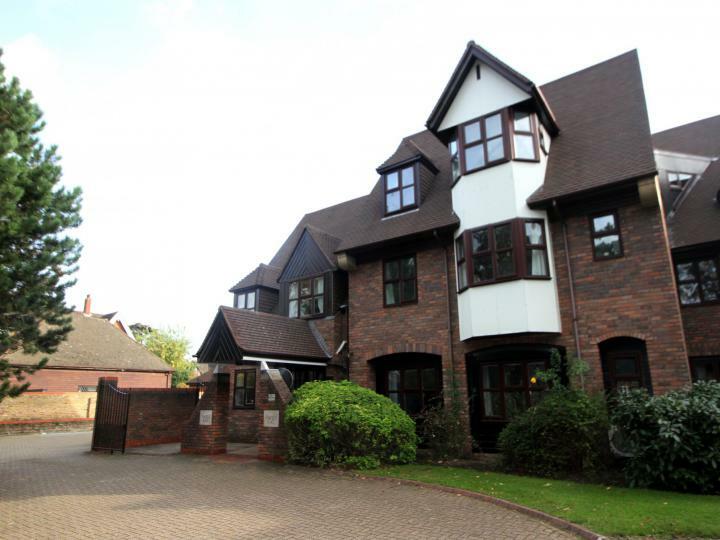 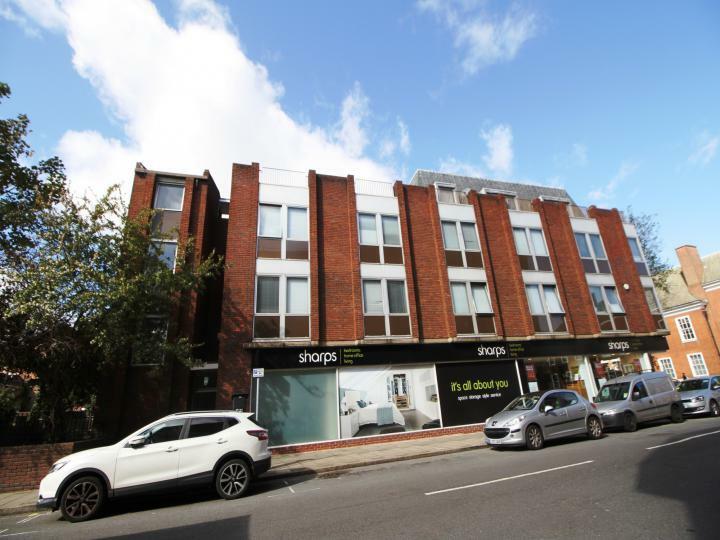 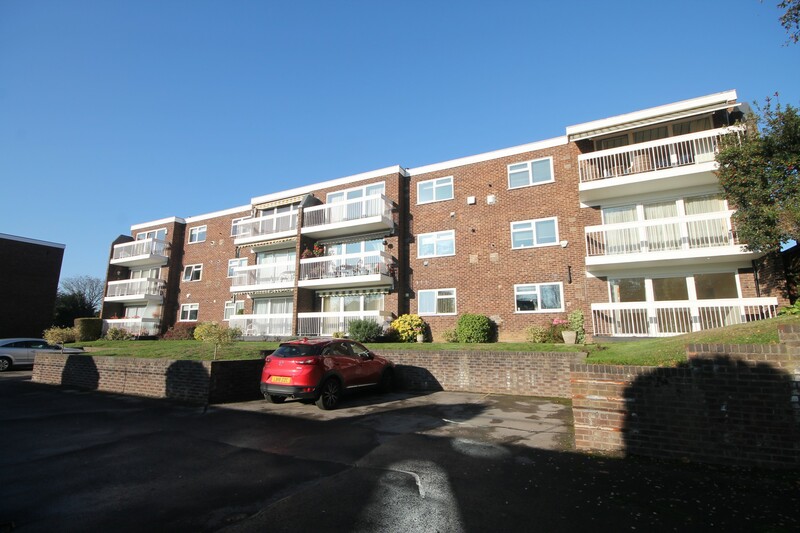 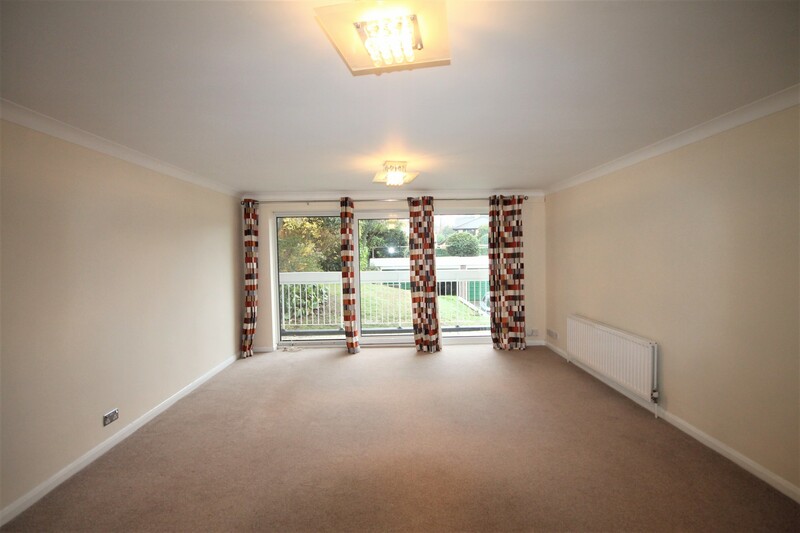 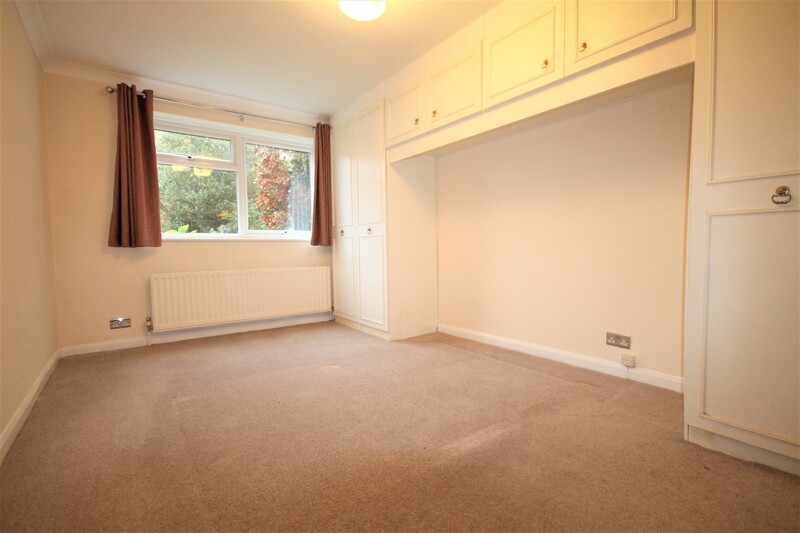 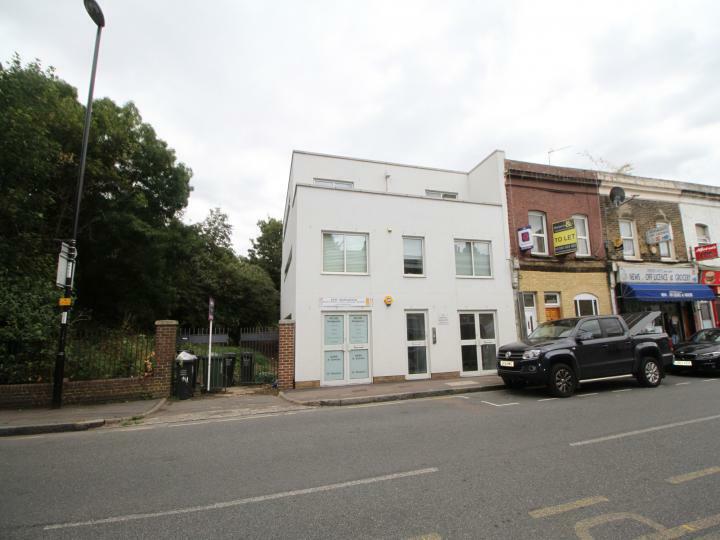 Situated on the ground floor of a purpose built block with lovely views over the well kept and extensive communal gardens and located within easy reach of Bromley town centre with its shops, bars and restaurants, bus routes and transport links to London. 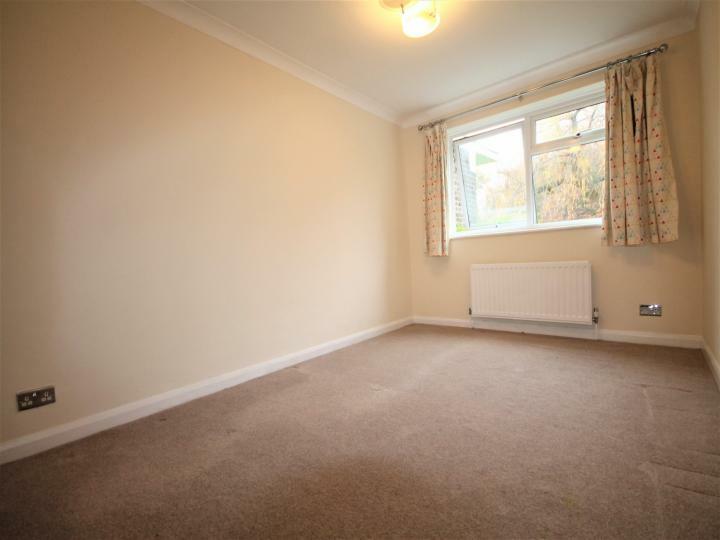 Available for a long term let, comes with gas central heating, double glazing, and garage en bloc.